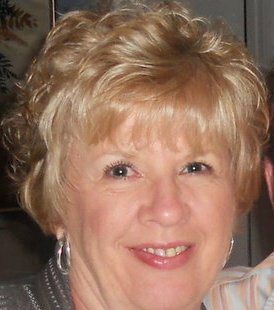 Gatherings Plus is one of the premier reunion planning centers in the country and handles reunions in many locations throughout the United States. At Gatherings Plus we strongly believe America was created by believers and still is “One Nation Under God.” We promote the founders vision of God, Family and Country. We honor our Veterans each and every day and count it a privilege to work with 50 plus reunion groups each year. 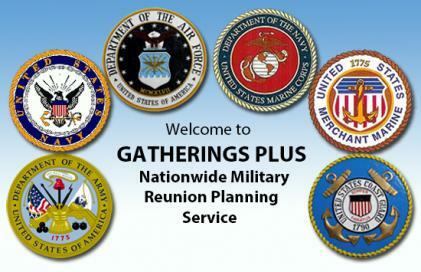 Gatherings Plus is one of the top military reunion planning services in the USA. We would like to acquaint you with the services we have to offer you and your group!! We will first listen to what your needs are and present a proposal to you based on those needs. We can work with any hotel and if you have a preference, we will gladly honor that request. We then put together a sample itinerary based on your choice of lodging along with suggestions of tours/shows/attractions/meals and pricing. The pricing is all inclusive and will include any fees for our service. Provide special requests i.e. color guard, memorial service, POW/MIA table, etc.